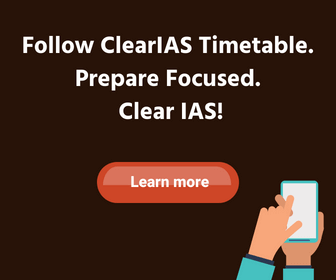 ClearIAS has every resource (free and paid) you need to clear IAS by self-study and online preparation. How to get the latest updates from ClearIAS? Check ClearIAS Blog – FREE. Subscribe to our email updates – FREE. Subscribe to our browser push-notifications – FREE. Follow us on our social media channels – FREE.